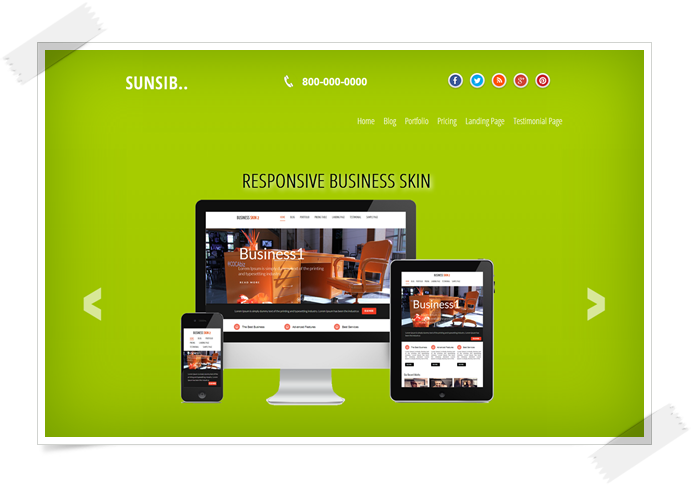 You are at the right place to buy your Responsive Business Skin. This Responsive Business Skin 3 is some what different from all those previous skins we have released. This Skin was probably used for colorful business and also for effective business. You can replace all those boxes as per your wish and also change the accessories(for eg: colors, font colors, sizes etc) wherever you need. 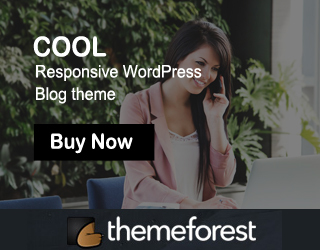 With the best, you have a Front page template, blog page template, portfolio page template, pricing page template, Landing page template and also a testimonial page. This is the front part of your skin which shows all your products in the same page itself. Your work is just replace and alter the contents as well as boxes. In the front page itself you will have three column features, welcome box for your company short title, latest news updated from blog post, Porfolios, pricing tables, testimonials and optin box too. Here you can see the two column page layout has left side for blog post and right side for adding your own widgets. You have 3 portfolio page templates. You have 3 pricing page templates. Finally you have a Testimonial Page with 4 columns beautiful quotes said by your clients.